Seventeen years after the September 11, 2001 attacks, the remains of a 26-year-old finance worker killed in New York have been formally identified thanks to advances in DNA testing, officials announced Wednesday. Scott Michael Johnson is the 1,642nd person to be identified of the 2,753 people killed when two passenger jets, hijacked by Al-Qaeda, destroyed the Twin Towers at the World Trade Center, the symbol of New York’s financial wealth. Johnson worked as a securities analyst at investment banking company Keefe, Bruyette and Woods, New York’s chief medical examiner Barbara Sampson said. “You get pulled right back into it and it also means there’s a finality. Somehow I always thought he would just walk up and say, ‘Here I am. I had amnesia’,” his mother, Ann Johnson told The New York Times. It was the first identification since August 2017, although that man’s identity was not publicly revealed at his family’s request. “We made a commitment to the families of victims that we would do whatever it takes, for as long as it takes, to identify their loved ones,” said Sampson. 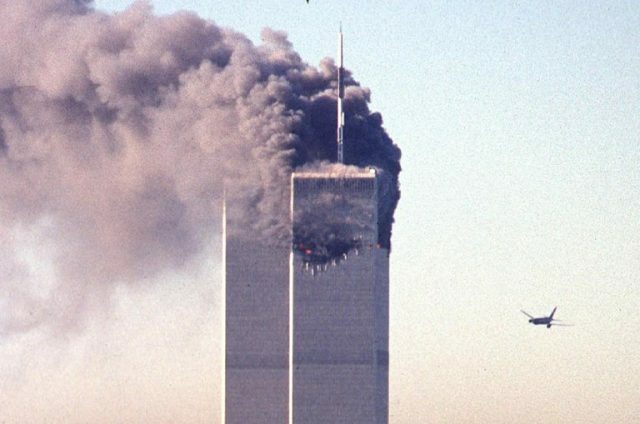 While more than 1,100 9/11 victims remain unidentified, DNA technology has led to 89 percent of all positive identifications, the medical examiner’s office said.